1. interiors too perfect; i would never be able to keep my room this clean, but that fact makes these pictures all the more attractive! I’m especially jealous of the bookshelf in the third picture (my books are not happy at the moment with their living conditions). 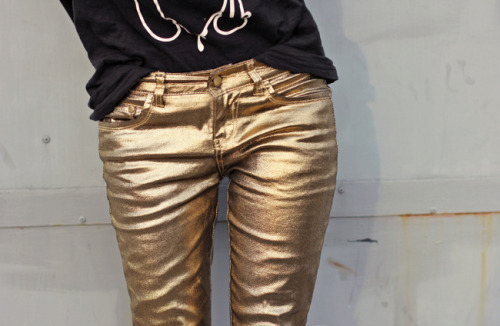 2. metallic denim; ordered myself a pair of gold jeans today off sheinside and can’t wait to wear ’em with a nice tank top and sandals. Today i went to Disneyland (video+pictures later) and then met up with Bryant (my new fashion bff) for an abercrombie ‘event’ that actually turned out to be a passer-by photo-op kinda thing, but it was still fun. Good night guys! I want a house like that! Too bad it's never going to happen hehe. 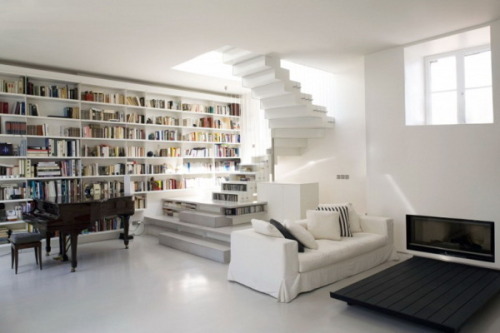 I really love looking at interiors, especially bookshelves so these pictures are great. 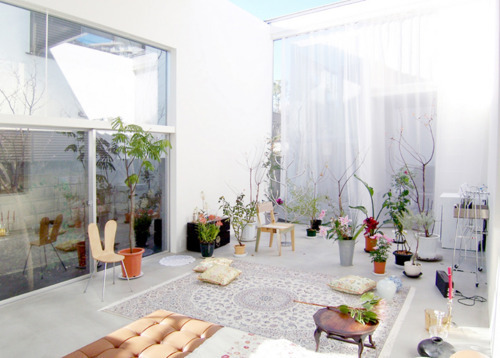 the first picture is definitely my dream room..
Beautiful home interiors! 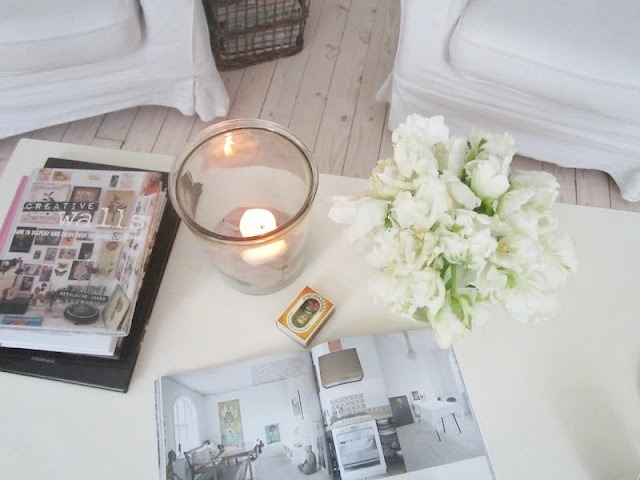 There's always been a soft spot for me for white themed rooms with coloured items and furniture bring life to it. Those interiors are absolutely stunning! Ahhh those metallic bottoms are too awesome. 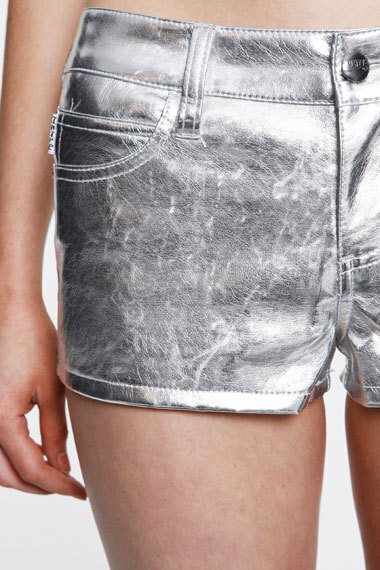 I actually remember seeing those silver shorts on your tumblr a while back…I really wanted to reblog that picture! you can find that awesome gold pants in H&M!